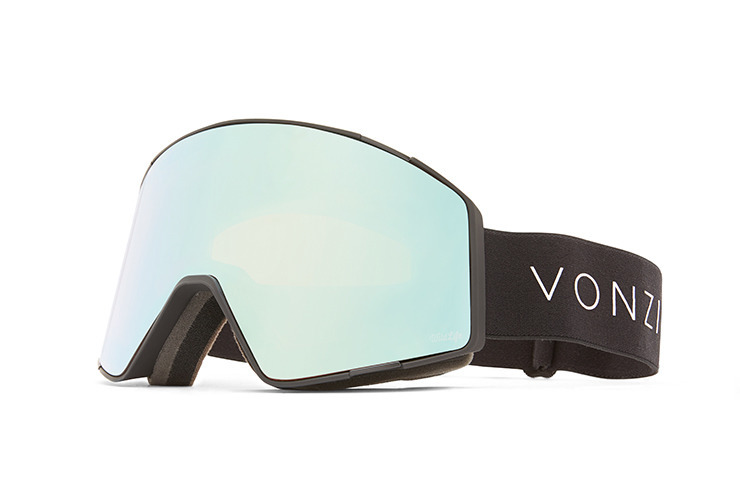 Story: Well suited to low temperatures and dynamic on-snow explorations, the Capsule goggle is necessary equipment for alpine operations. Featuring an anti-fog, cylindrical, dual lens, this mountainous module comes equipped with our 4Play quick-change lens system that enhances performance capabilities with ease. Taking the forces of gravity and drag into consideration, this spacecraft is made of thermo-polyurethane, is helmet compatible and offers a wide peripheral field of vision that will ensure operational efficiency in all conditions. The application of triple density face foam takes on comfort, moisture wicking and smooth atmospheric re-entry considerations. Launch yourself in this mission control approved, high altitude certified, multi-purpose vehicle.